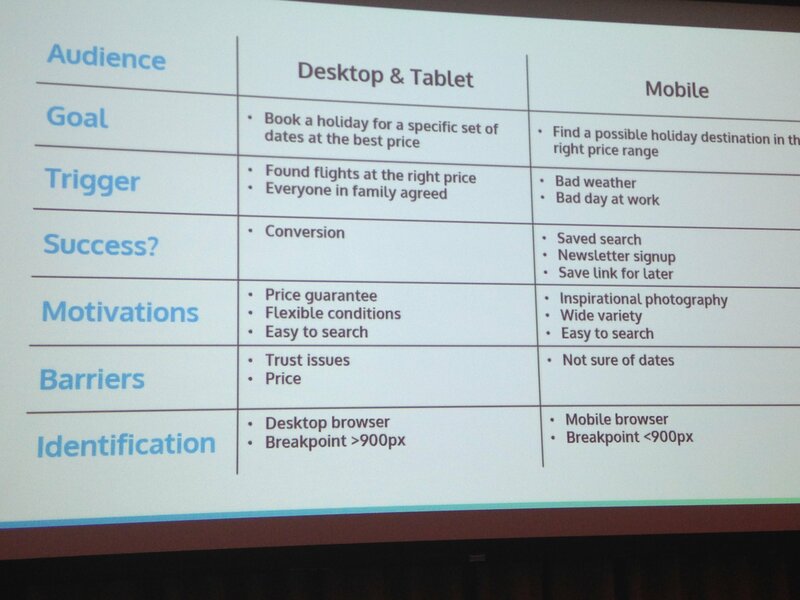 Mobile optimised copy is where the copy is adapted to make allowance for the context and intent of the mobile user. Mobile users often have different goals than desktop users, plus the smaller screen reduces the amount of copy that can be read without scrolling. 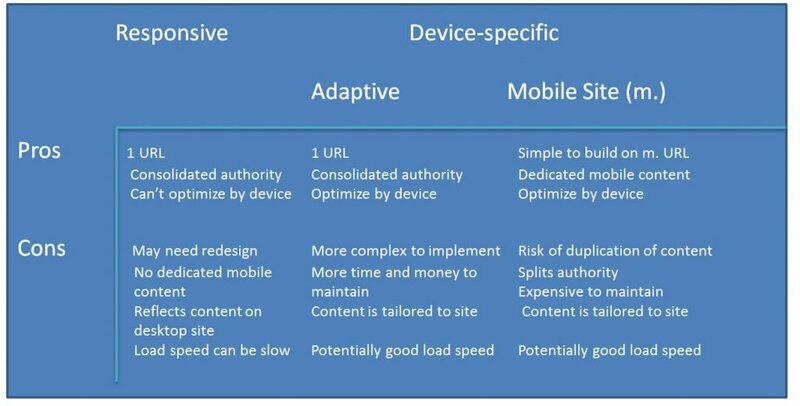 As you can see from this summary of the pros and cons of solutions for mobile friendly sites, only adaptive and mobile (m.) sites allow for content tailored for mobile devices. Response sites, much liked by Google, serve up the same content to a mobile device as it does to a desktop computer. See mobile optimised and responsive design.